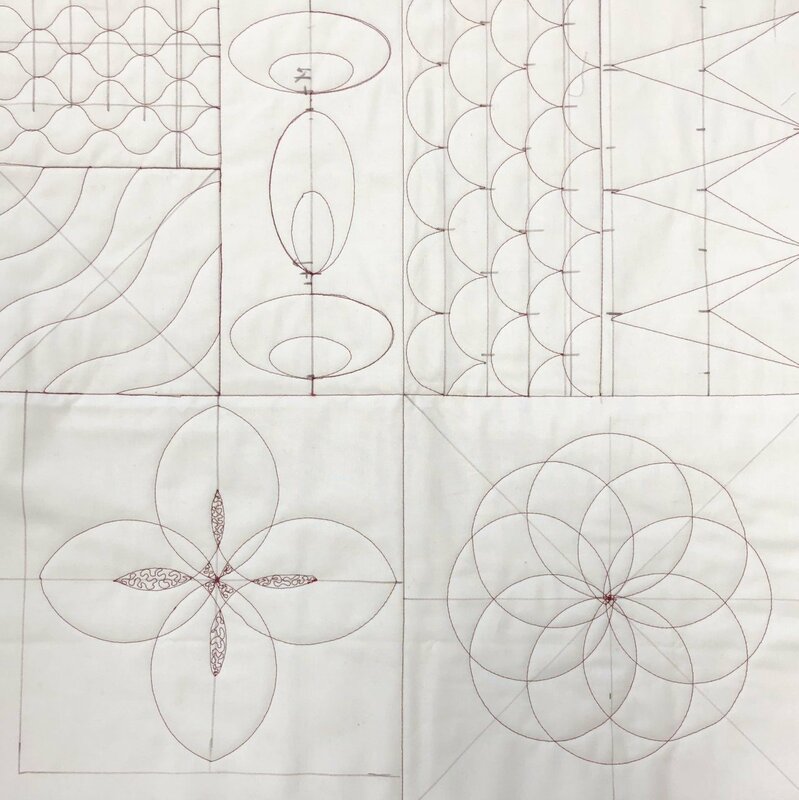 Learn the basics about free motion quilting using rulers. Try your hand at using the five different rulers included in the Bernina ruler kit. In class we will go over the features of the ruler foot, rulers and tips for a successful ruler work experience. Bring your machine, slide on table, rulers (if you have them), ruler work foot (Bernina #72), quilting gloves and lunch. A kit and thread will be provided, please bring an empty bobbin.